Deakin was only 22 years old when he became a member of Victorian Legislative Assembly. In 1883, he was appointed as a minister in an Australian Government. Deakin supported liberal reforms. The development of irrigation in Australia was also contributed by Deakin. 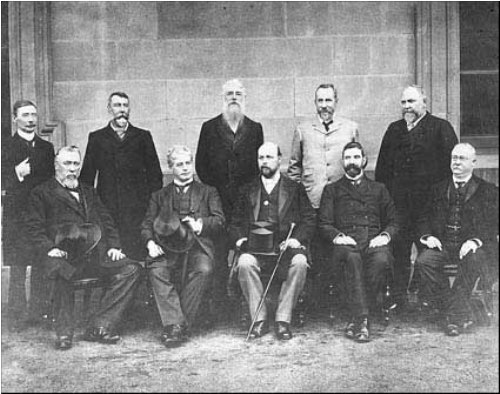 Deakin became a representative in a confederacy, which proposed the federation of Australia in 1890s. Look at facts about Joan Aiken here. The draft for the proposed federation of Australia was democratic and liberal because Deakin was a major contributor on it. The commonwealth government was established by Deakin when he became a Prime Minister of Australia. He created a vital legislative program. 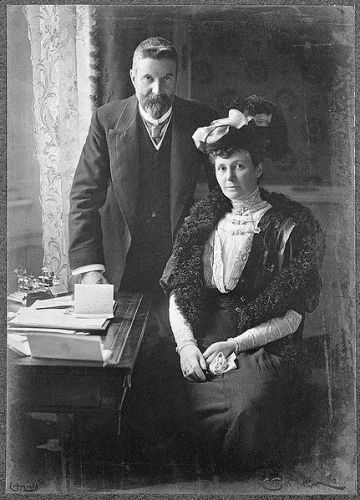 On 24 September 1903, he became a Prime Minister by succeeding Barton. After becoming a leader for two months, Deakin proposed the idea to have an early election. His resignation took place in April 1904. He did not pass any legislation during that term. The second term for Deakin took place in 1905 until 1908. During the first decade of the Commonwealth, Deakin shaped the legislation and policy in the government. An Australian currency was also made under his bills. In 1906, he created Bureau of Census and Statistics. In 1908, Bureau of Meteorology was founded. In 1905 and 1908, the Copyright Act and Quarantine Act were passed respectively. Get facts about Alexander Calder here. 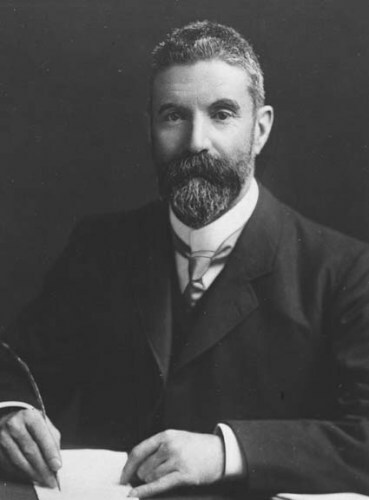 Deakin was capable to earn the third term as the Prime Minister of Australia in 1908 even though the Labor attempted to force him from the office. 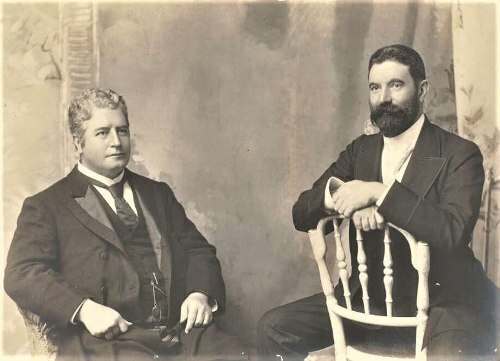 In April 1913, he retired from the parliament. Then he held a number of important positions before his death in 1919. The burial place is located at St Kilda Cemetery. 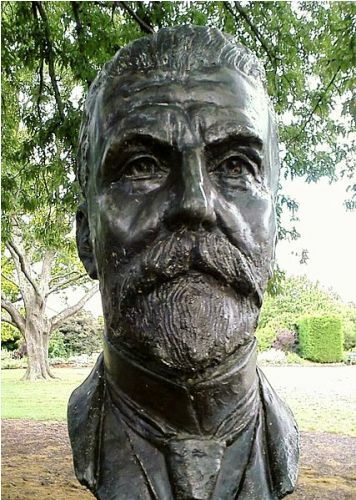 Do you have any common on facts about Alfred Deakin?